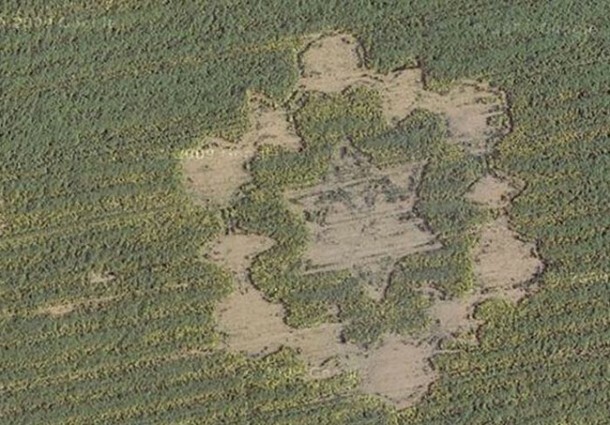 Do you remember the frenzy which crop circles caused? 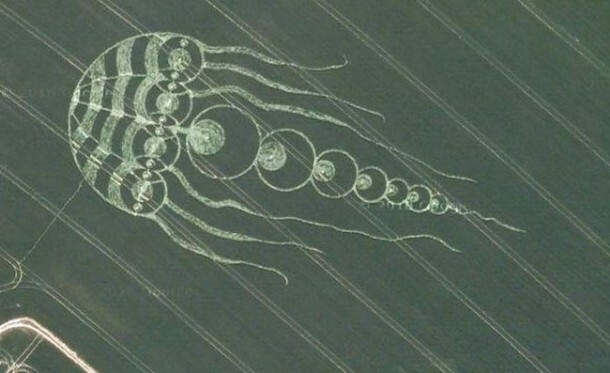 There was this hype of aliens existing and how crop circles have been created due to the UFOs landings. 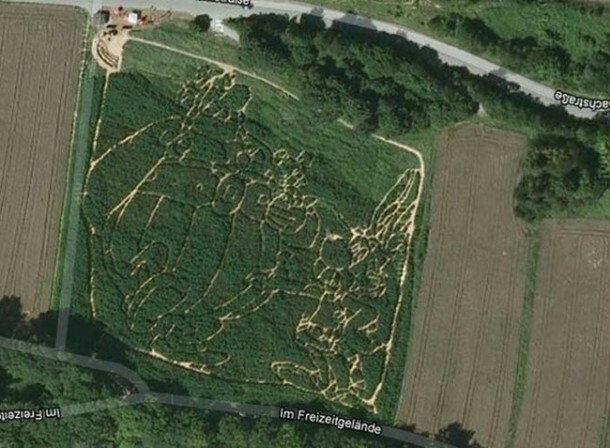 However, when a detailed investigation was carried out, it came to light that these were just created by folks who had a lot of free time on their hand and were bored. 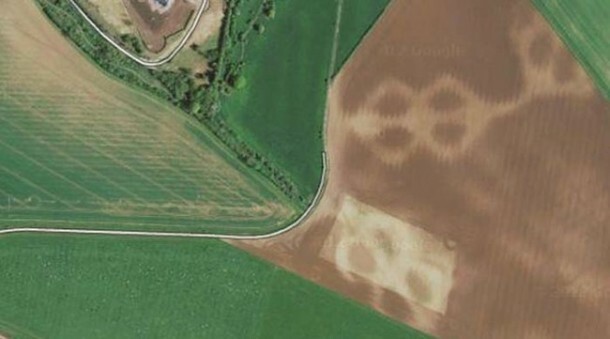 Google Maps has made it possible to witness these crop circles and we have compiled a list of crop circles that are quite peculiar. 11. That looks quite realistic! 8. Can you make out what it is? 7. 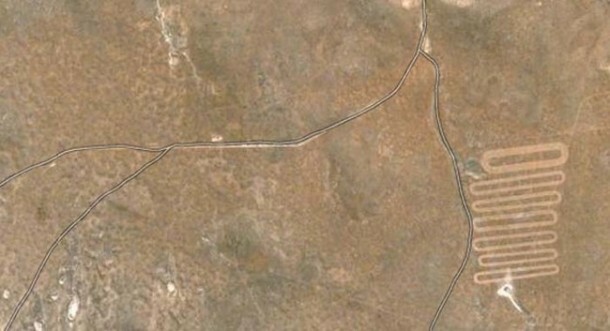 This is carved right into the South African soil. 3. Here’s How You Do A Product placement. 1. 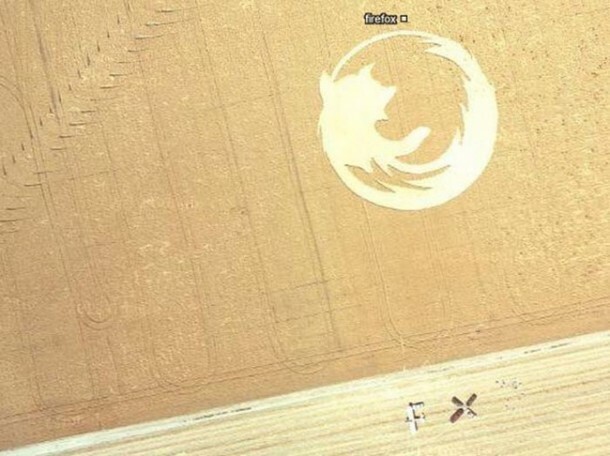 That’s one good-looking crop circle. Hey okay.. I love this website and wont love it any less because of this weirdly narrow minded post. 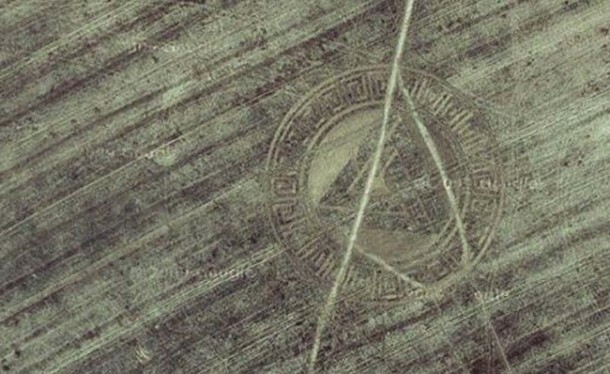 but if you are going to tell people that all of the circles that have appeared all over the world are crudely constructed man made “cuz I was bored” works of art and design you are on the wrong side of what it means to be observant and intellectual human being. 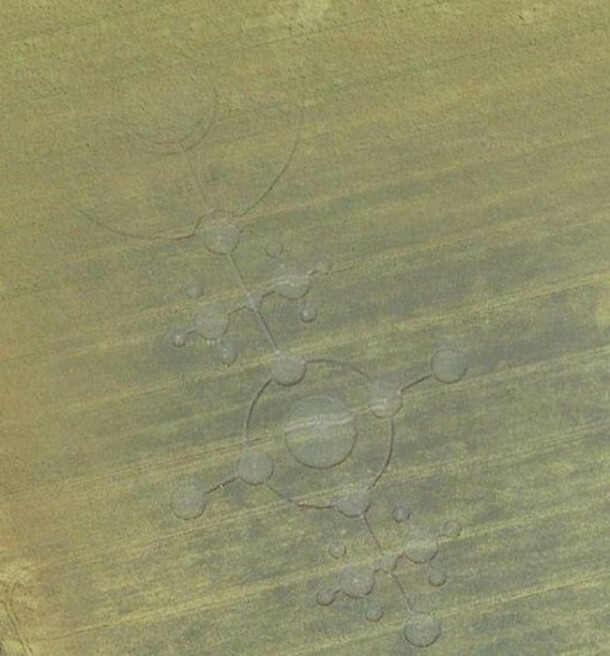 If you are going to make a post about crop circles (that you didn’t have to post) then why not spark peoples interest and show them the most amazing designs that have been seen throughout the years? Google is your friend, looks like you used bing to find these.. If you are going to hold on to the idea that all the information surrounding this phenomenon is hogwash then that’s on you, I would rather have a mind open by wonder than closed by belief (but hey, that’s just me..).